A few weeks ago my daughter Eve sent me an e-mail with a link and the words "This looks great!" After watching the trailer I clicked on a link to a Ted Talk that came up directly after which I am sharing just below. I've watched it about four times so far and am so incredibly moved by this mans glorious aesthetic, creativity, talent and most of all commitment to the environment and humanity. It is quite a feat to have all those gifts in one human working together at such a high level. I am in awe and quite humbled. 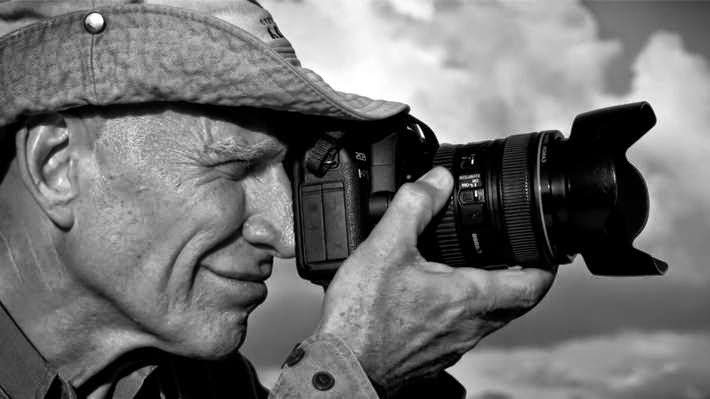 Here is the trailer for the upcoming film "Salt of the Earth" made by Wim Wenders about Sebastião Salgado. Delicious eye candy, provocative ideas and lots of food for thought....at least for the conscious beings. Opening photo of Sebastião Salgado found here.